As leaders we must endure sterner rebukes when we do wrong. It’s inevitable that when we have not lived cautiously, nor weighed the impact of our decisions we will led others astray by our actions. The temptation is to demand our right for a matter to be treated fairly (which means privately) but it is only fair that as public leaders we receive stern, public rebukes for our errors. Sterner rebukes are simply a cost – an inevitable cost – of influence and leadership. When “Shoeless” Joe Jackson was involved in the Black Sox Scandal of the 1919 and was on his way to trial, a small boy, hurt, disappointed, with tears in his eyes, was heard to cry, “Say it ain’t so, Joe, say it ain’t so.” Each of us is likely someone’s hero and a looked up to leader. Let us, when we are presented with temptation, look ahead to the potential tears, and hurt and disillusionment that we could bring upon those who look up to us; let the cries of, “say it ain’t so…” ring in our ears and motivate us to live cautiously, weighing the impact of our decisions, and accept a sterner rebuke for our errors. 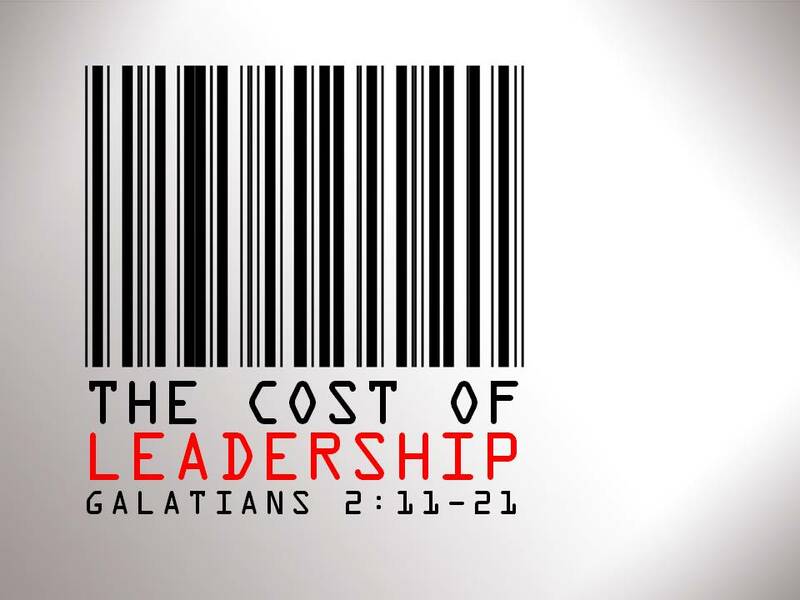 This article has been adapted from Bill Hall’s article entitled, The Cost of Influence and Reputation from his book Two Men… Articles on Practical Christian Living published by Gary Fisher, 1998.